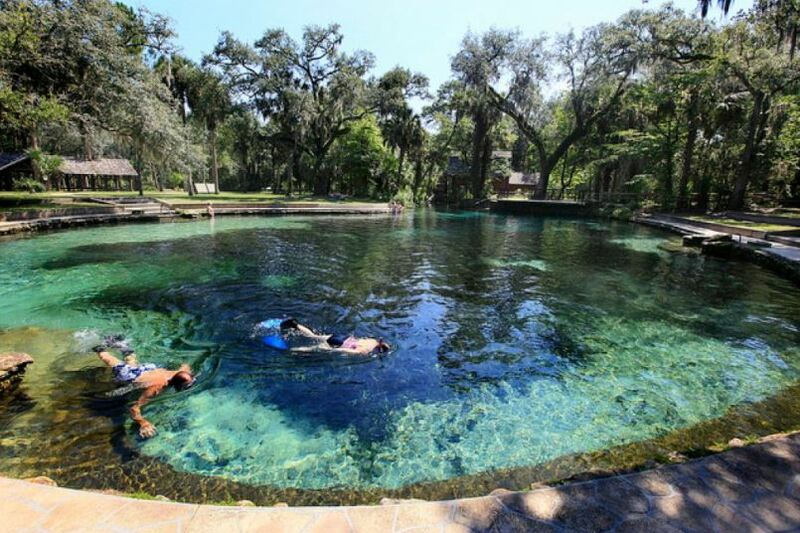 Gainesville is just minutes from natural hot springs where you can swim, float, and snorkel, nature preserves where you can gator watch, and miles of trails to hike and cycle. The great weather makes the city bike-able and walk-able year-round and there is a farmer's market open somewhere in the city almost everyday. And every Friday night there is a free outdoor concert downtown at the Bo Diddley plaza. 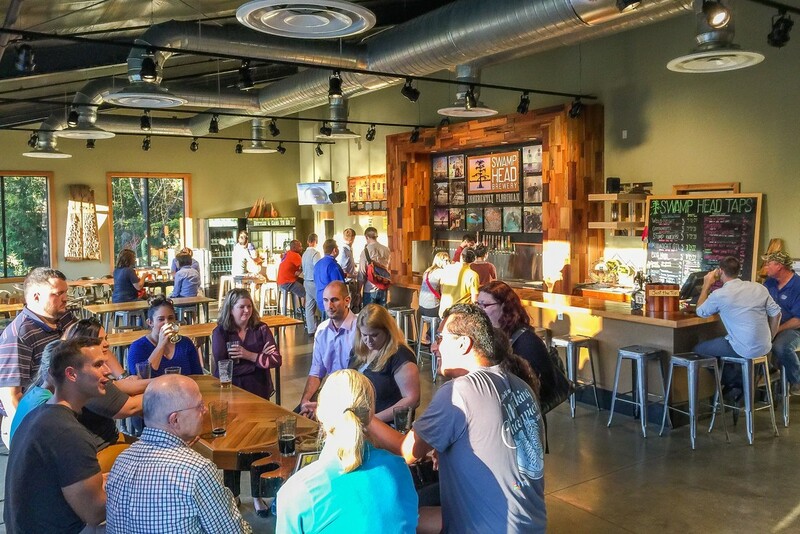 The food and craft beer scene in Gainesville is growing rapidly. The city now features four microbreweries within minutes of UF that are continuously upping their craft beer game. Also, you won't be limited to cheap take-out in this college town. Gainesville has a bit of a low-key foodie culture, so you'll find the city has some fantastic restaurants. Some of my personal favorites are the great Cuban and ramen places in town, and restaurants featuring locally sourced and very delicious food. UF will not disappoint sports fans. 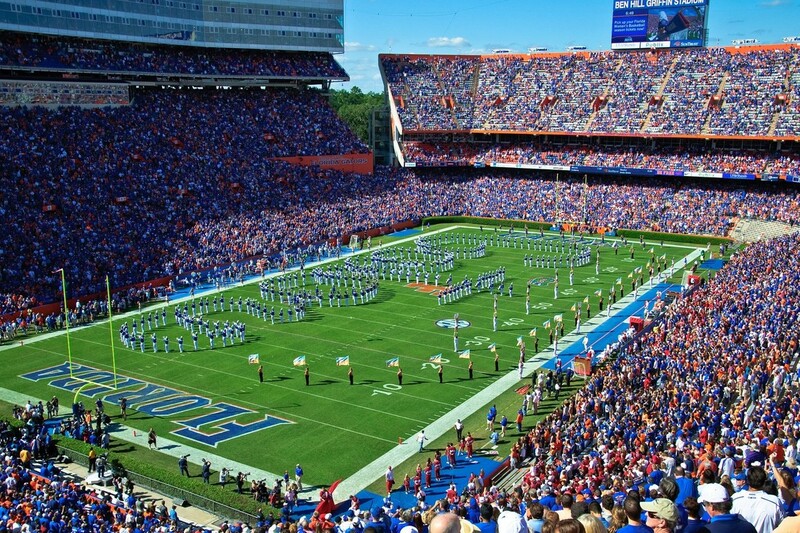 Gators football is the main draw, with massive rivalry games against teams like Tennessee, Georgia, LSU, and Florida State. But UF features a ton of other great college sports to take in, with the defending NCAA champion men's baseball team, a top 25 men's basketball team, and top 10 ranked teams in women's lacrosse, tennis, and volleyball. 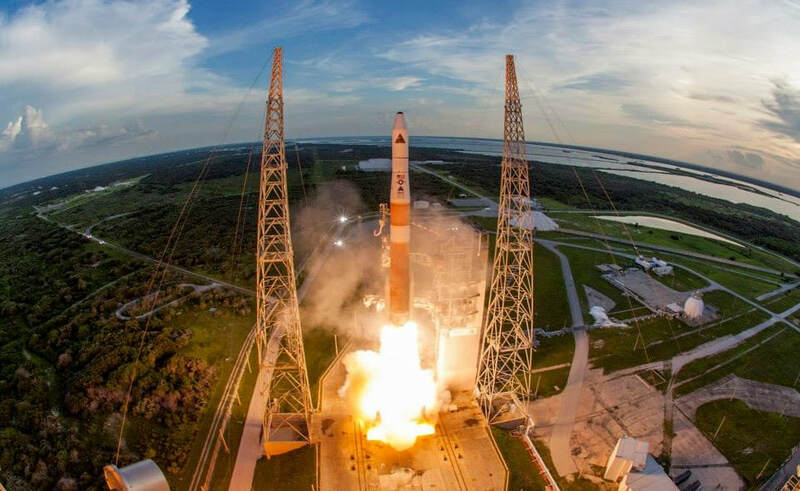 Ok, so Cape Canaveral and NASA's Kennedy Space Center are more like two and a half hours from Gainesville, but the extra time is so worth it! You can watch rocket launches on the beach and then visit KSC, where you can see one of the only three Saturn V's left, the actual Apollo 14 crew capsule, and the Space Shuttle Atlantis! You can be on the beach in St. Augustine on the beautiful Atlantic coast 90 minutes after walking out your door in Gainesville. Prefer the Gulf of Mexico? Check out Cedar Key instead, or drive a bit further down to Clearwater near Tampa for great beaches! 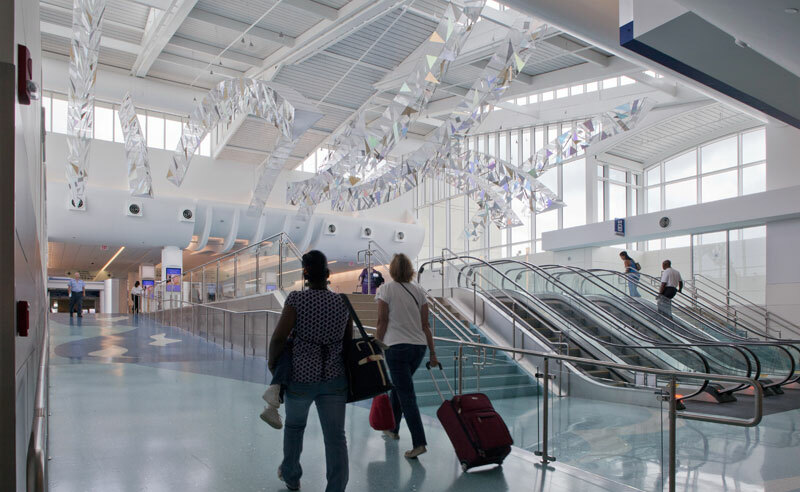 In addition to the Gainesville Regional airport, the Jacksonville and Orlando International Airports are only an hour and a half to two hours away. You can easily get anywhere in the US and around the world for conferences and vacations with these three options.